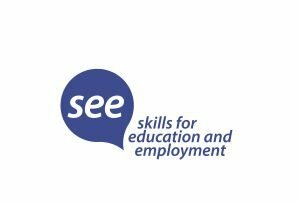 The Skills for Education and Employment program provides language, literacy and numeracy training to eligible job seekers, to help them to participate more effectively in training or in the labour force.The program is delivered across Australia, from metropolitan and regional areas, right through to remote communities. 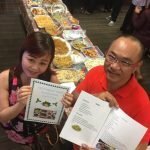 At Career Employment Australia Ltd (CEA) we provide the opportunity to study vocational units that help you to develop your reading, writing, speaking and numeracy skills. The range of skills and knowledge you learn from us will also help in your daily life and develop valuable employment skills. You can enrol in entry level qualifications for Aged Care, Community and/or Disability services. We support students from different cultures and language backgrounds as study may be harder for you. You will have access to CEA trainers and teachers with real-world-experience to guide and assist you in developing your skills towards gainful employment. We are aware that returning to study after a long absence raising a family or illness can be difficult. We are here to help and support you with your goals. The CEA SEE program will also continue to link students to Year 10 (English and Math’s), that will assist you to gain entry to the Australian Defence Forces, continue to year 12 or enter Australian Apprenticeships where Year 10 is a prerequisite.